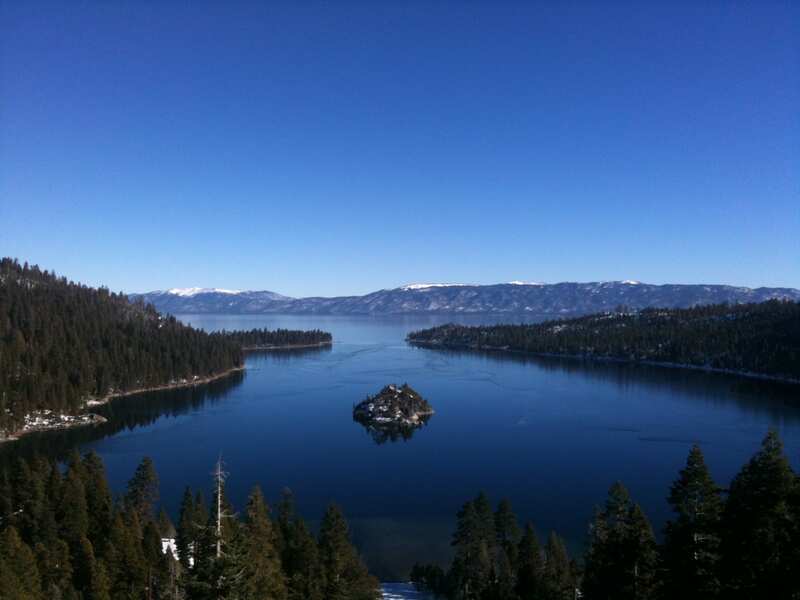 I took a trip to South Lake Tahoe the weekend of January 18, 2013. This was a much needed trip to refill my cup and infuse my soul and spend time with a very dear and loved friend. 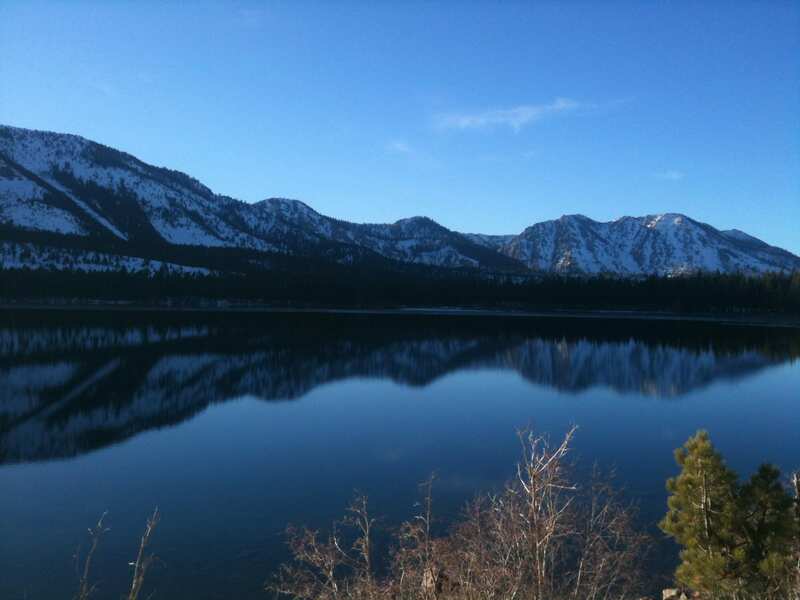 While in South Lake Tahoe, we visited Fallen Leaf Lake with Mount Tallac by her side. 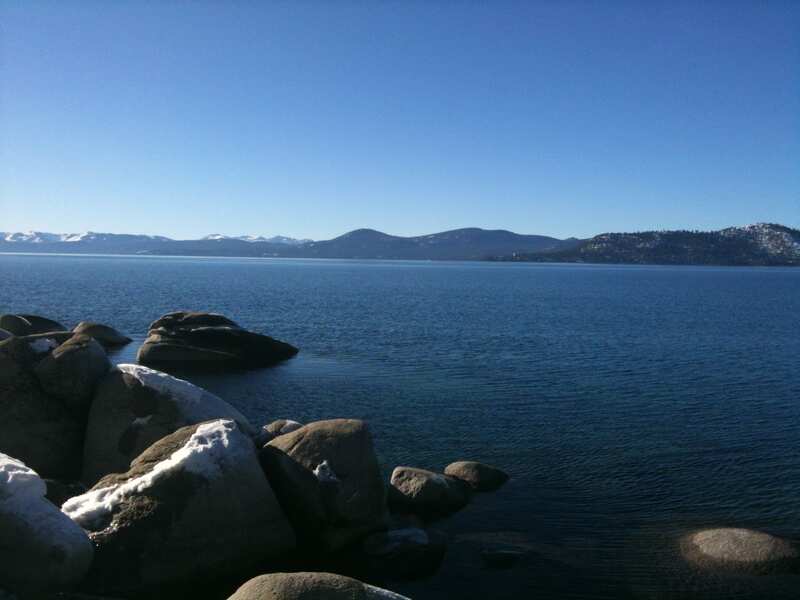 On Sunday I drove home the long way so that I could make little stops along the way and soak in the beauty of Lake Tahoe. Come sit by my side wise one. Feel my power and energy. As you sit next to me, feel yourself relax. Release all that is not for your higher good. Release judgment and fears. As the sun’s rays dance upon you like stars twinkling in the night sky, so shall our souls dance upon this Earth. As you are who you are with ease, so shall we no longer struggle to be who we are. As you adjust to the World around you without struggle, so shall we go with the flow of life. And so shall we become vessels of love, joy and peace. Thank you Fallen Leaf Lake, Mount Tallac and Lake Tahoe. And, thank you to a very dear sweet friend for inviting me to South Lake Tahoe. If you had not invited me, I would not have gotten to experience such beauty …. Love you to pieces!! Thank you!!! 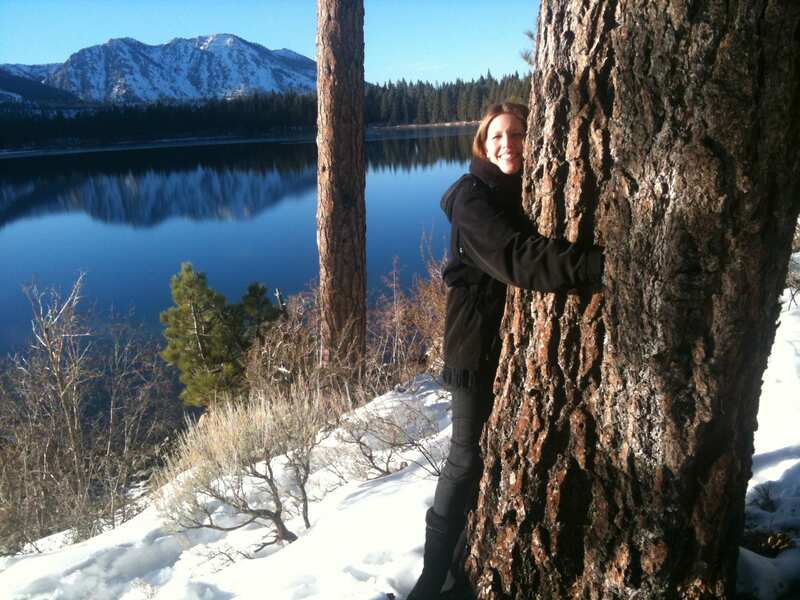 This entry was posted in Mindful Living and tagged fallen leaf lake, lake tahoe, mother nature lessons, mount tallac, natures gift, News and Events, restore joy, restore love, restore peace, Self Growth, south lake tahoe by Camilla. Bookmark the permalink. Hey Carolyn (aka Sunshine)!!! Absolutely. If I had been exposed to his material at any point before that encounter I would have dismissed it and not understood. The process and synchronistic moments keep me in awe and full of gratitude. My love of humanity, all beings, and nature continues to blossom. Oceans of love to you! One of my favorite songs is “I Can See Clearly Now” ..